DSK Shivajians FC have today, announced the signing of Indian National Team striker Sumeet Passi and Defender Ricky Lallawmawma for the 2016-17 I-League season. 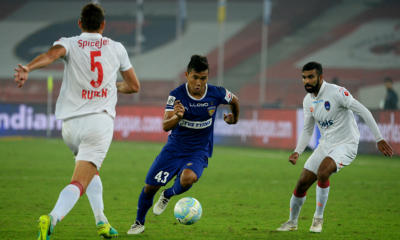 Sumeet Passi, a product of the Chandigarh Football Academy has most recently played for NorthEast United FC in the Indian Super League, and for Sporting Clube de Goa in the I-League. 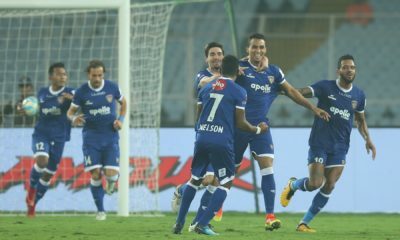 The 21 year old is also capped at the International Level, scoring once in his two appearances for the Indian National Side. In tune with the theme of signing players who can lead from the front, the club has also signed Aizawl FC’s Club Captain Ricky Lallawmawma. The 25 year old defender from Mizoram was an integral part of Aizawl FC’s defence in their breakout 2015-16 I-League season. 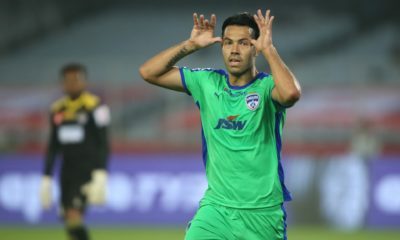 Having played over 1300 minutes over the course of the season, in Ricky, DSK Shivajians have brought in an ever reliant leader.